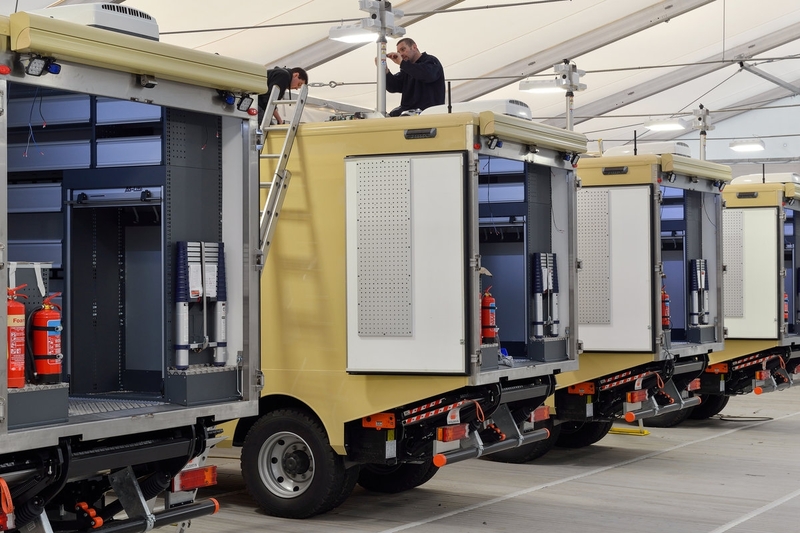 The integration of high technology security and communications systems ensures that equipment sourced from different countries, from different leading manufacturers and with differing power and technical requirements can be consolidated together on one vehicle platform. 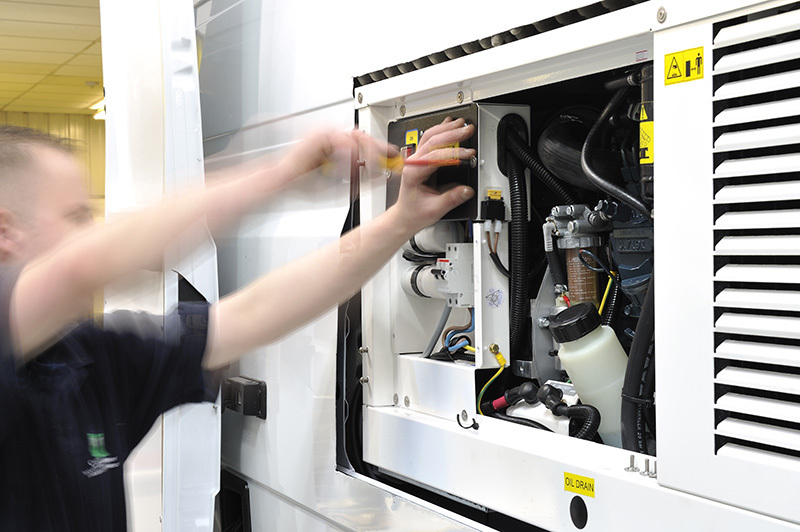 Transac has extensive experience of equipment integration and has the Research and Development capability that can not only safeguard the interoperability of complex electronic equipment but can also extend the manufacturers base capability in order to deliver optimum performance. 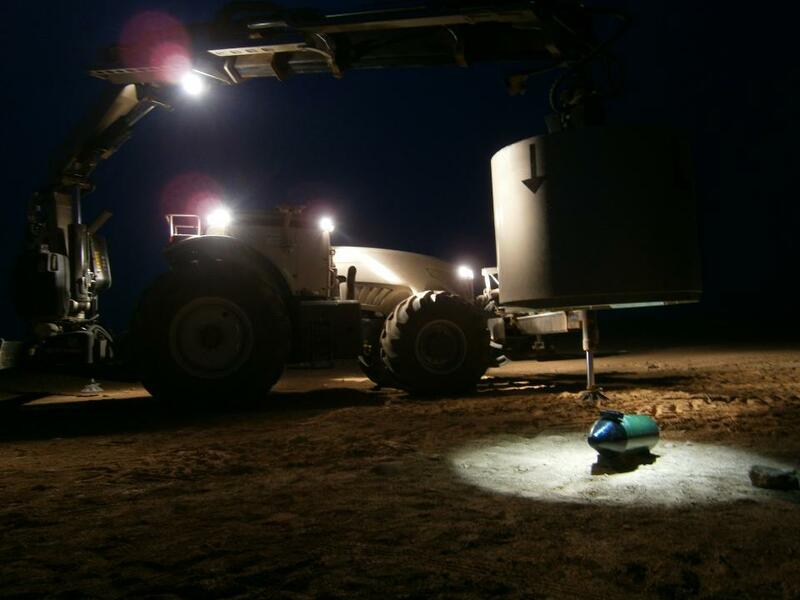 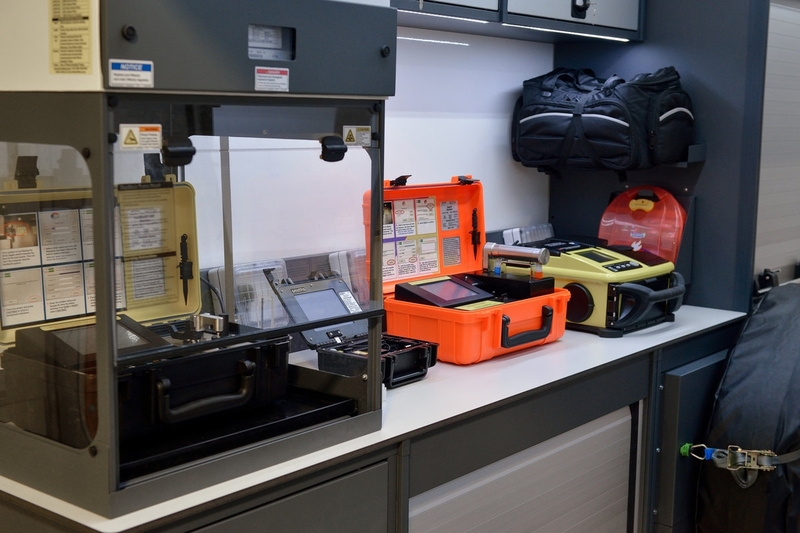 A fully integrated equipment solution, coupled with equipment and tactical training, are critical components in the development of a robust capability to counter a specific or multiple threats. 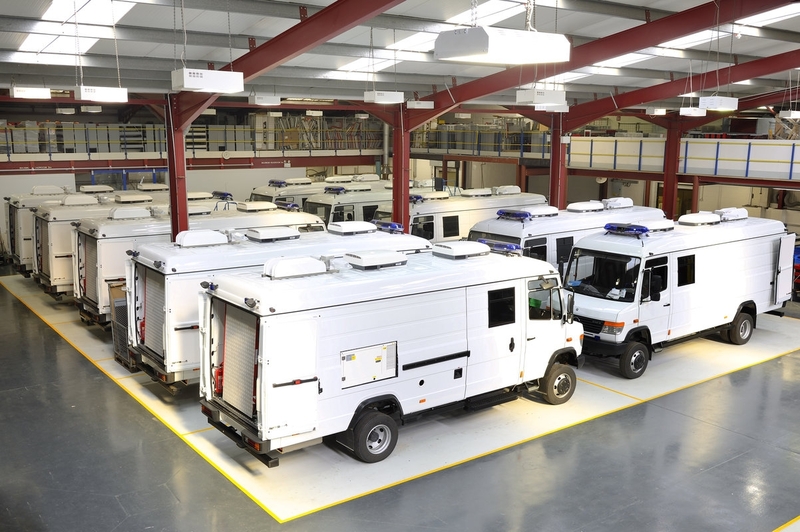 Transac vehicles are designed by a multi-skilled engineering team incorporating the experience of EOD and CBRNe Operators, as well as other specialist engineering and scientific disciplines. 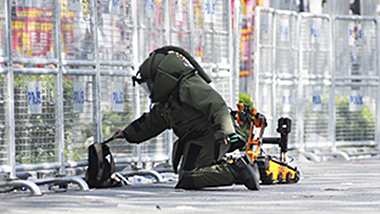 Every design and build is carefully considered and tested to ensure that it is completely fit for purpose and will withstand the rigours of EOD, CBRNe or other arduous tasks whilst providing the convenience and comfort to allow the Operator to work with ease and efficiency. 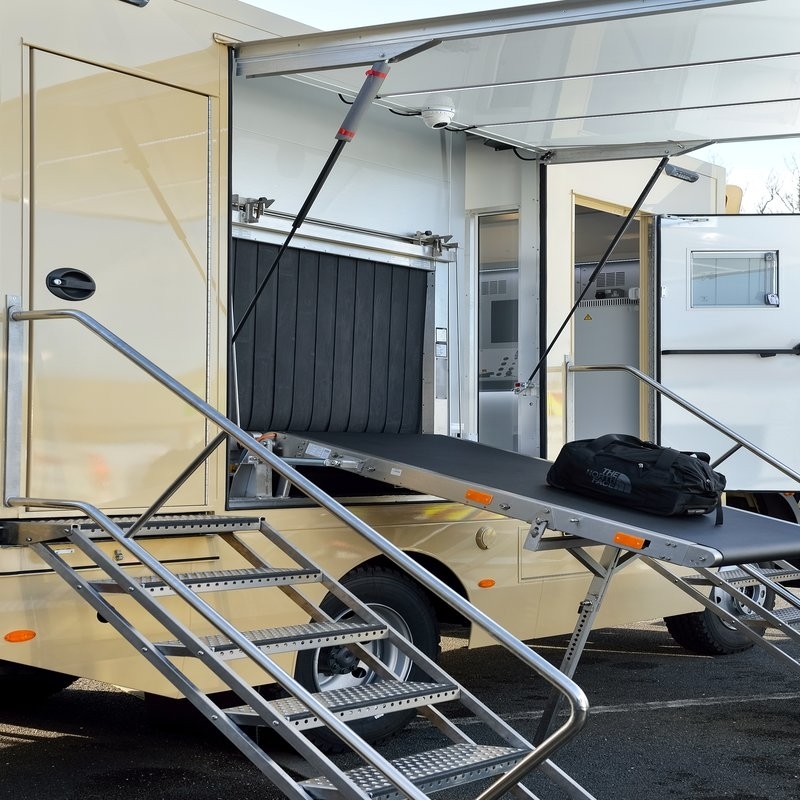 Bespoke design and modification of vehicle platforms to comply with in country regulations and climatic or terrain conditions, including engine cooling and filtration systems and safety features. 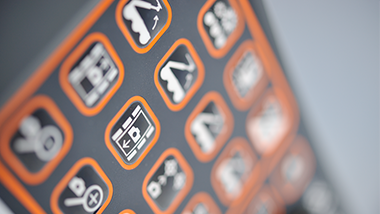 Design of on board vehicle power systems matched to the total electrical power consumption of the system to ensure independent operation of all equipment without the necessity for engine power. 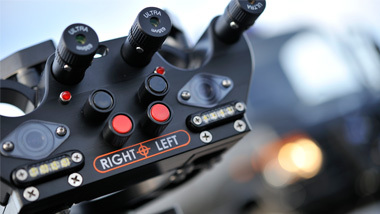 Design of bespoke built in Command, Control, Communications and Computer (C4) Systems incorporating the latest IP CCTV, sensor and data transfer technology. 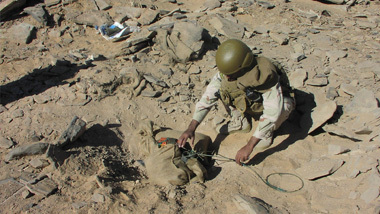 Design and build of digital radio control systems for EOD Robots including testing of integrated video, data and audio antennae systems to ensure optimum performance and range. 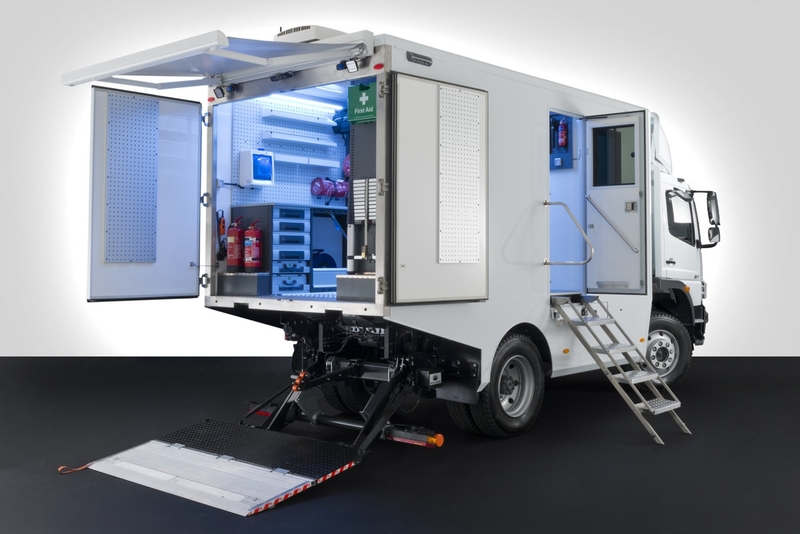 Specification of complete equipment packages to complement the role of a vehicle, taking into account all weights and dimensions in providing purpose built, robust and ergonomic storage. 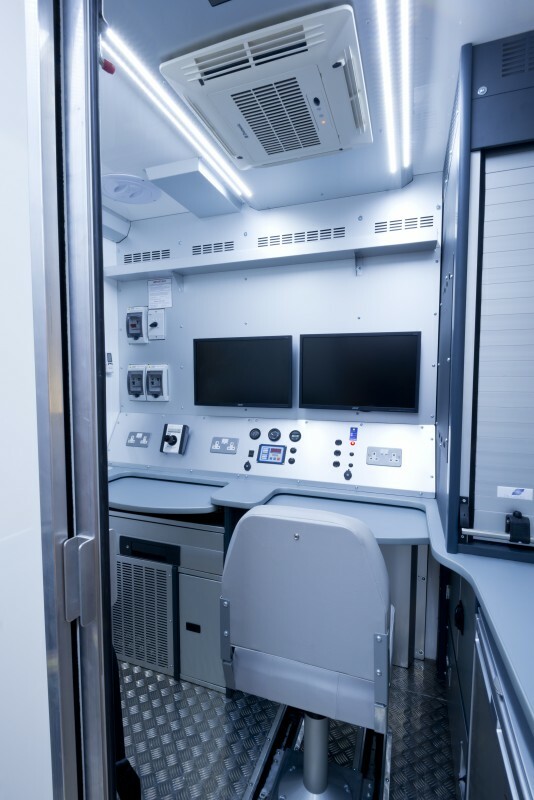 Design and build of specialist vehicle mounted frequency detection and inhibition (Jamming) Electronic Counter Measures (ECM) systems permitting friendly communications technologies. 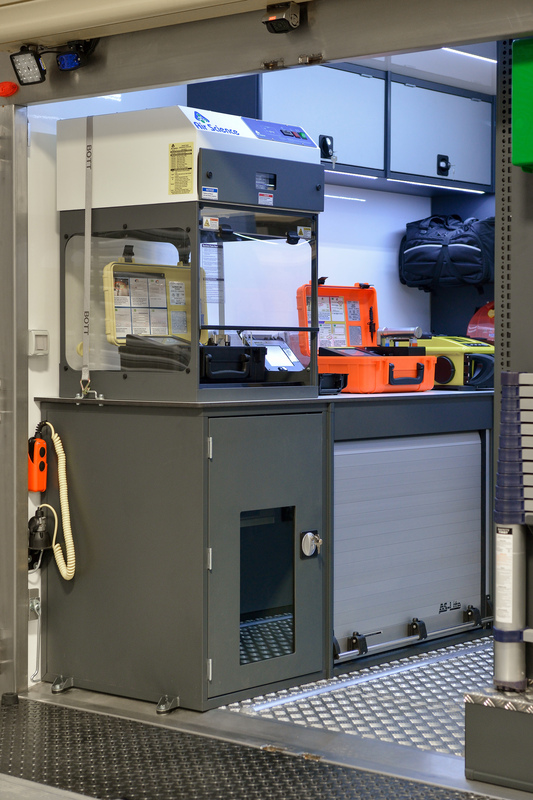 Design of complete CBRNe solutions with protection, detection, disposal and decontamination systems built into one vehicle platform with options for stand-off and remote (robot) detection.